DEPUTY Niall Collins has welcomed the recent publication of the Report on the Cost of Motor Insurance but has called for swifter implementation of some of its key recommendations. “If implemented without delay I believe the report can halt the trend of rapidly rising motor insurance premiums. While the Government cannot directly control motor insurance premiums, we have always argued it can influence the factors that determine the premium. “Last June, we called for the establishment of a national claims register and a motor insurance database to record data across the sector. In that regard, I welcome the report’s recommendation that a national claims information database be set up. “However, I am deeply disappointed that the target is to have this done by the middle of 2018,” said Mr Collins. The insurance industry has consistently claimed that the cost of awards is the decisive factor in spiralling motor insurance premiums, he said. “In that respect, the establishment of a Personal Injuries Commission is a step forward but it must act swiftly to address awards that are out of line with international practice. “I welcome the fact that the Commission will examine the various ‘care not cash’ models of compensation used elsewhere. In addition, the Injuries Assessment Board has to be given stronger powers to be the final decision maker in respect of more claims. “There has to be a serious clampdown on the issue of false and exaggerated claims as this practice is undoubtedly contributing to sky high premium increases. We are not seeing enough of these cases brought to Court for prosecution. “The key issue now is implementation. With each passing day, more and more motorists are receiving their renewal notices in the letter-box with massive hikes in their premium. 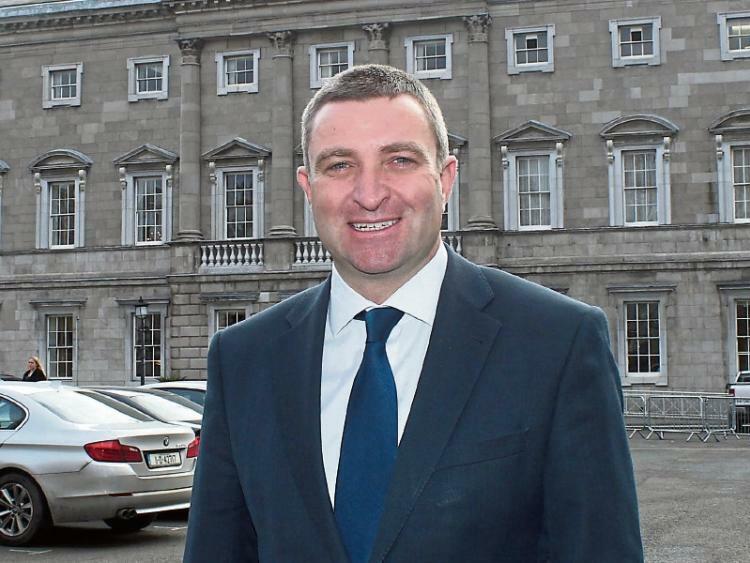 “Recently, a constituent called into my office and showed me his renewal notice which had doubled from just over €500 last year to over €1,000 this year. Motorists will ultimately judge the effectiveness of this report by the impact it has on their premiums,” said Mr Collins.